MyDx, Inc. announced the launch of its AquaDx sensor device, the one that examines drinking water for toxic chemicals. It is the world’s first portable analyzer available in the market. Apart from drinking water, users can also test organic properties as well as air quality. 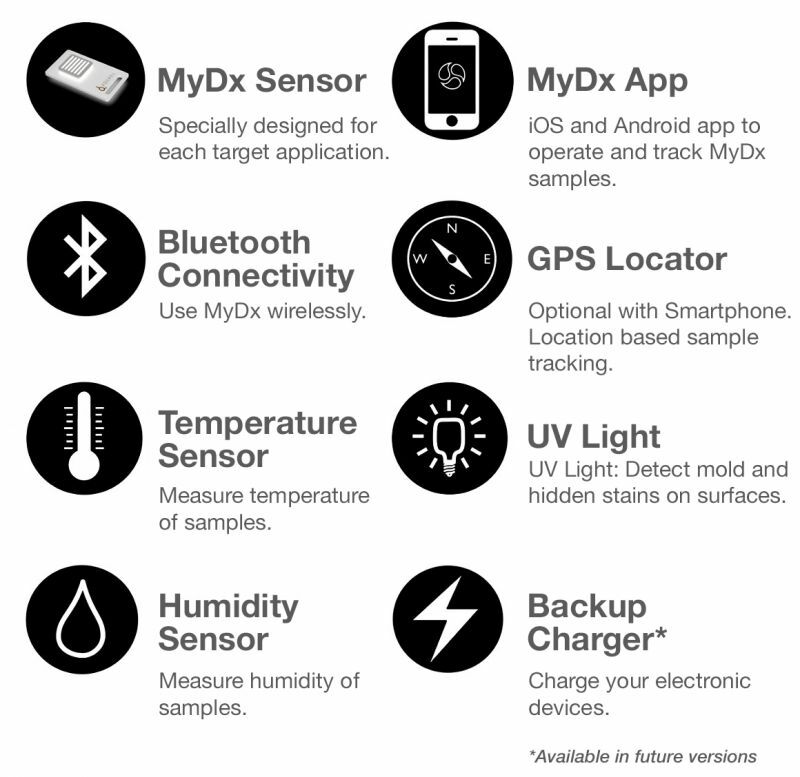 Users are required to connect the MyDx app on their iOS or Android devices with the MyDx sensor device through Bluetooth. Thereafter, place a sample in the device and get results on the MyDx app. ‘The MyDx App will combine science, engineering, pattern recognition and your feedback to start tracking how each chemical profile effects you. 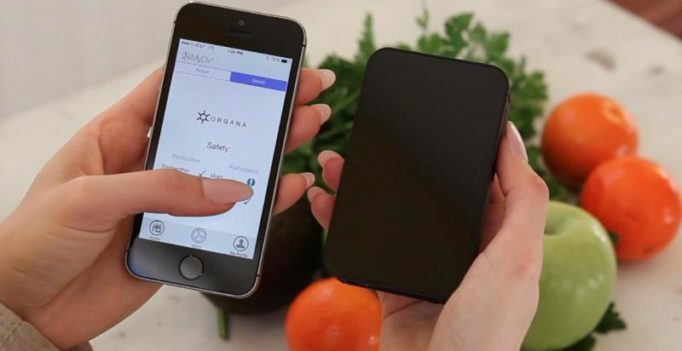 We comply with all application state and federal privacy laws to secure personal impressions and our goal is to empower consumers to create a private personalized profile that defines our ideal strain until our doctors are empowered with the tools to help us better define that profile,’ as per their blog. MyDx leverages over 2 generation of technology developed by the Jet Propulsion Laboratory (JPL) and used by NASA. Acting as an electronic nose, MyDx is engineered to detect molecules in vapor. The sample that is placed in the MyDx device is analyzed by multiple sensors exposing the chemicals that are present. The company is currently taking pre-orders for the MyDx analyzer with an AquaDx upgrade kit for US$600.